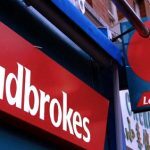 UK-listed bookmaker Ladbrokes plans to accelerate its company-wide review after turning in a disappointing Q1 trading update. 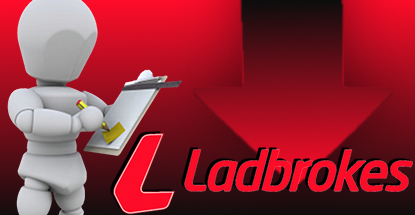 Ladbrokes posted earnings before interest and tax of £14.3m in the three months ending March 31, down 23% from the same period last year. Overall revenue rose 3.3% but a combination of a “weak” Cheltenham festival, punter-friendly football results and some hot-handed high-rollers conspired to erase those revenue gains. Lads also blamed its poor showing on “externally imposed headwinds,’ i.e. the new online point-of-consumption tax and Lads’ withdrawal from certain ‘grey’ markets to comply with the UK’s new online licensing regime. Lads shares fell over 3% on Wednesday to close at 102.7p. 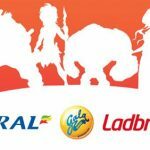 Lads’ digital division reported revenue up 9.5%, but this was due to a 132% rise in its Australian operations. Stripping aside the Aussie numbers – which got a boost from the April 2014 acquisition of Betstar – Lads’ online revenue was down 6.8% year-on-year. 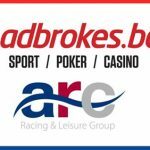 The online situation wasn’t entirely dire, as gaming revenue rose 13% thanks to a 34.5% increase in gaming actives, while sportsbook stakes rose 28.8% and mobile stakes rose 62.7%. 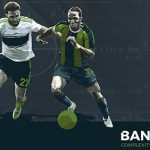 Yet sports revenue fell 31.5% as margins slipped 2.5 points due to the aforementioned intersection of bad luck, including “a significant single-digit millions loss to a small number of higher staking customers.” Despite this latter insult, Lads’ high rollers business reported an operating profit of £2.3m for the quarter. The punter-friendly results also did a number on retail numbers. OTC betting stakes fell 4.8% and margins slipped to 15.7%, well below the desired 17%. Thankfully, machine gaming win was up 12.2%, producing a 4.3% rise in overall UK retail revenue. European retail operations enjoyed significant betting stakes gains in Belgium (49.7%) and at the Spanish joint venture (55.8%), while the struggling Irish operation saw stakes rise a mere 1.2%. 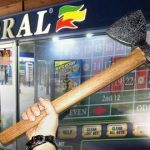 Mullen told eGamingReview that Lads needed to “build our recreational customer base” in order to mitigate the effect of future poor sports results. 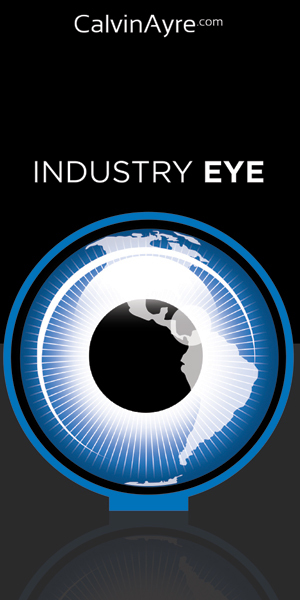 Mullen also revealed that the firm was working on a project to bring mobile and desktop together. This ‘Nelson’ project will ensure “a commonality of product – that in itself increases retention rates and therefore delivers yield.” Mullen believes Lads will be generating 80% of its business via mobile devices by 2017.